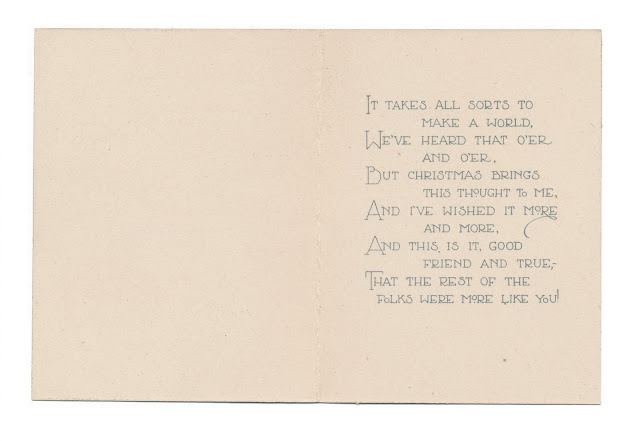 Christmas card, no writing or date. 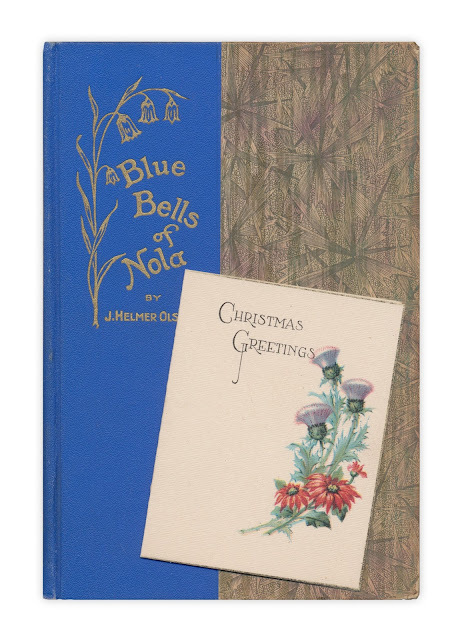 Found in "Blue Bells of Nola" by J. Helmer Olson. Published by Augusta Book Concern, 1928.